Light is the visible part of the spectrum of electromagnetic radiation. 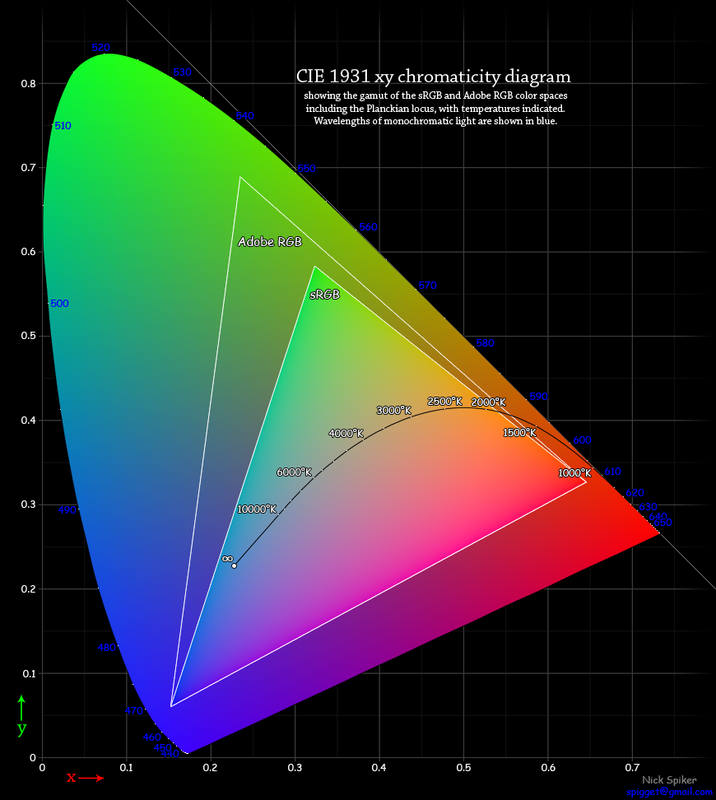 The spectral sensitivity of the human eye spans a narrow range and under normal circumstances peaks at approximately 555nm, a wavelength corresponding to green. The spectral sensitivity of the eyes of bees and humming birds.